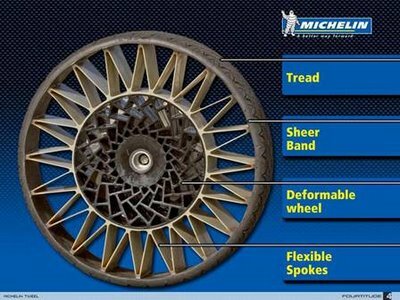 Radical new tire design by Michelin. 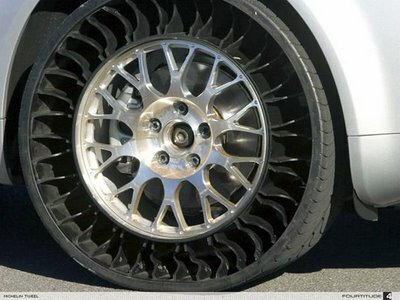 The next generation of tires. 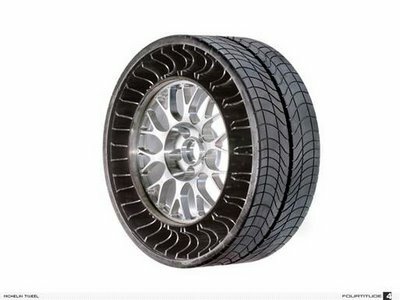 These tires are airless and are scheduled to be out on the market very soon .. 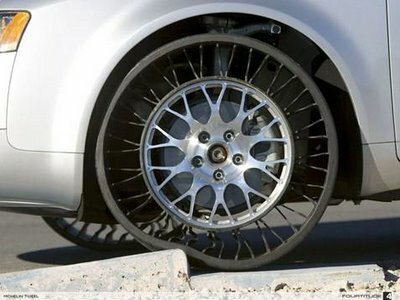 The bad news for law enforcement is that spike strips will not work on these tires. 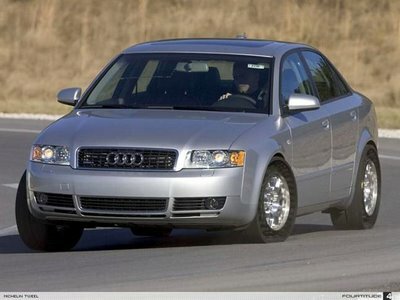 These are actual pictures taken in the South Carolina plant of Michelin. 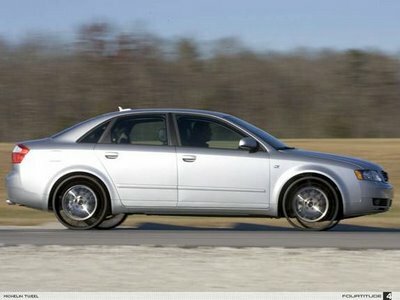 It will be awhile before they are available to the automotive industry.